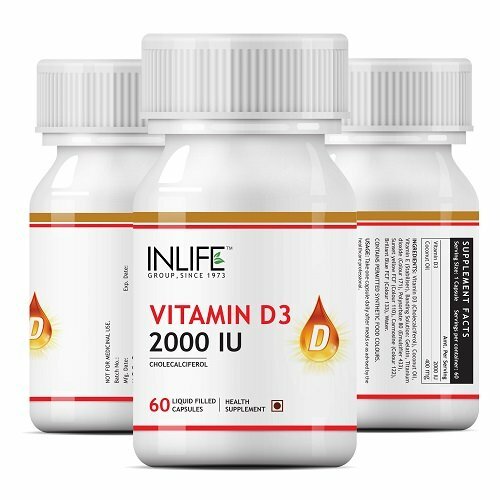 2000 IU Vitamin D3 per capsule. 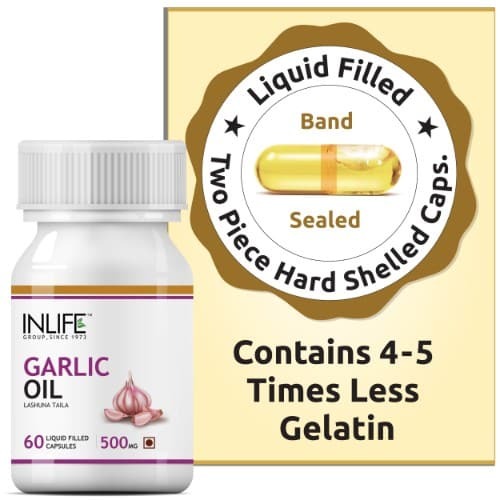 60 capsules per bottle. Helps in calcium absorption. Promotes healthy weight management. Aids in regulating blood sugar levels. 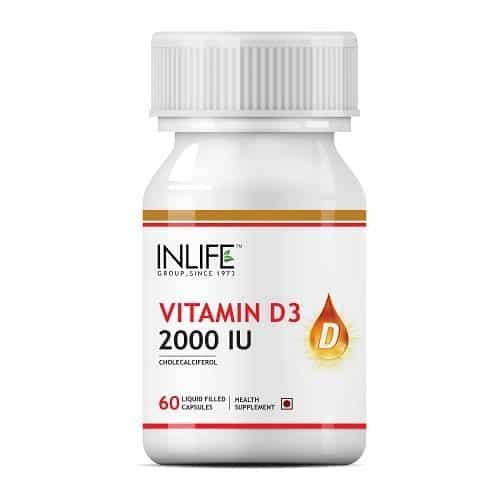 Vitamin D3 or cholecalciferol is a group of fat-soluble vitamin that promotes the intestinal absorption of calcium and other minerals such as iron, magnesium, phosphate and zinc. The most important source of vitamin D3 is sunlight. The skin synthesizes vitamin D3 when it is exposed to sunlight. Extensive indoor living and a strict vegetarian diet are the two main reasons of vitamin D3 deficiency. Vitamin D3 promotes bone health by increasing the calcium absorption. 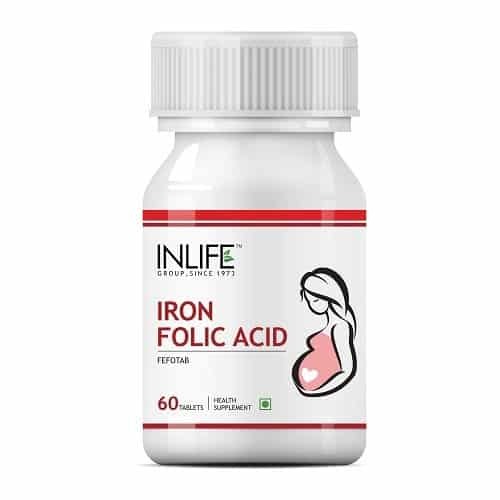 It also helps in boosting the functions of the immune system, regulates the blood pressure within the normal range and improves cognitive functions. Vitamin D3 plays an important role in prenatal care as well. A deficiency of vitamin D3 during pregnancy can lead bone problems. 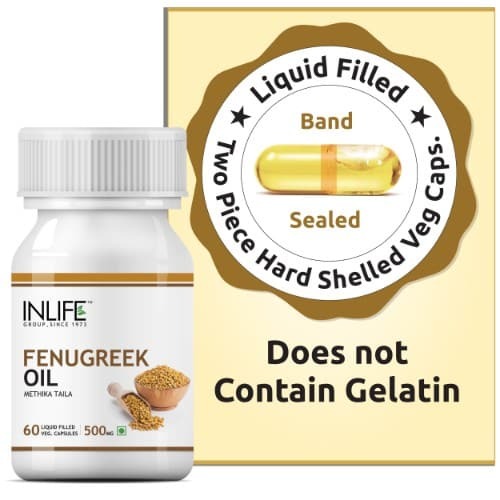 Suggested Usage: As a dietary supplement for adults 18 years of age and over, take 1 capsule daily after meals or as directed by a healthcare professional. 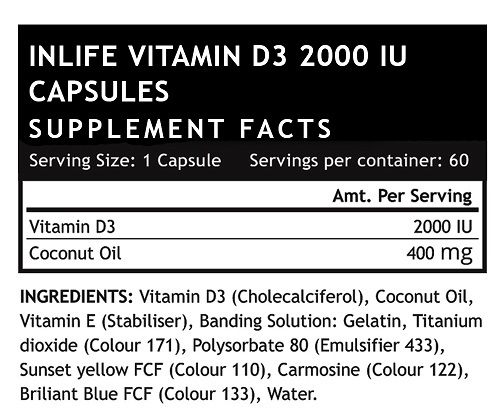 Vitamin d levels should be checked before taking this supplement. Taking them for vit d deficiency yet to sees the results awaiting. 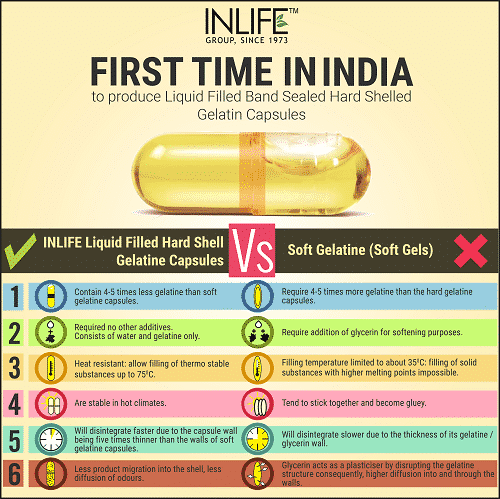 Good one, it gives good result, thanks to inlife. That’s quite nice to hear. 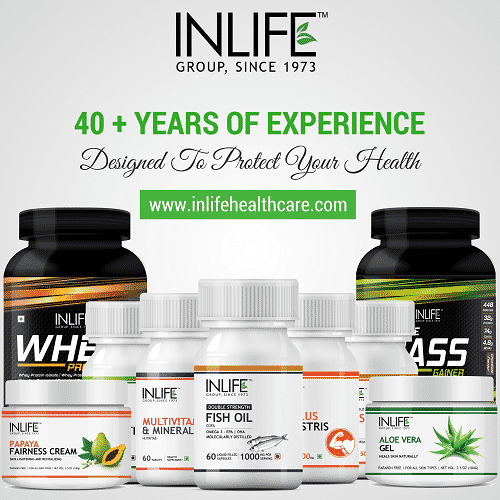 Inlife is no doubtedly the best supplement brand. 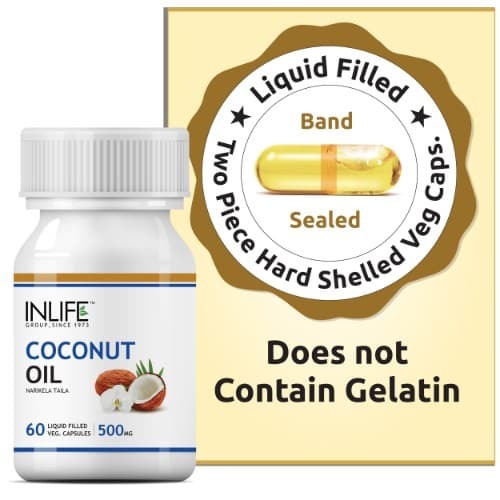 I was impressed with it’s vitamin D capsules itself as it had coconut oil as well with that shell which is easily soluble once eaten. Will be buying more of your products in future once my this stock gets over. 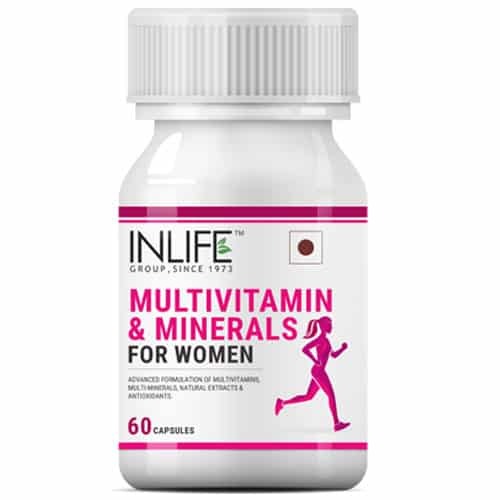 With Vitamin D of Inlife and its range of health care supplements I can be sure that my kids are getting all the required vitamin supplements. All products are genuine and I trust them. 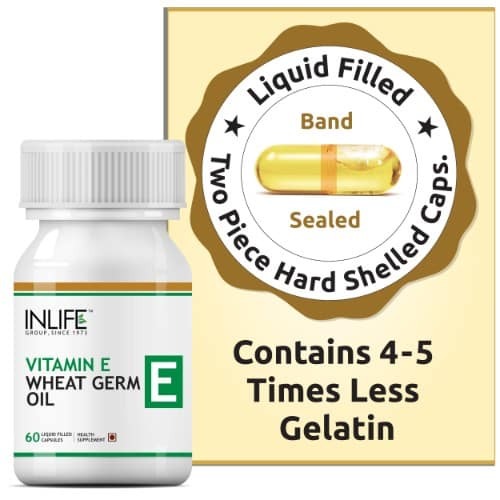 My family has been using these supplements for the last three weeks and I already find them feeling so much more energetic. As for side effects, they are completely safe so you don’t need to worry. 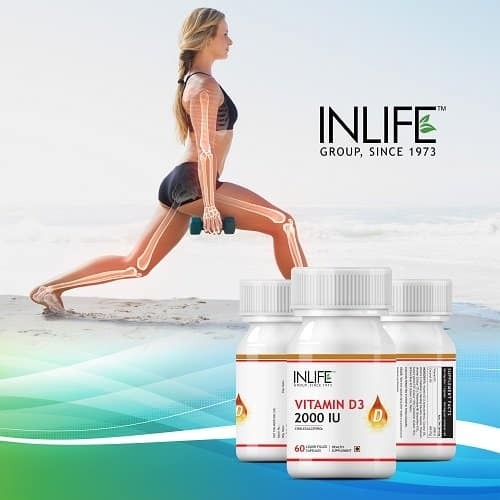 I am on 2000 IU vitamin D per day on top of 1400 units in my calcium & multi-vitamin on Doctor’s orders for deficiency for about 8 weeks. I have fewer aches and pains in joints and muscles. I drink a lot of milk for my Vitamin D, (I can only take so many pills!) but one of the biggest things that helped me was at least 20 minutes of sunshine per day — really reduced my pain, improved my mood, warmed up my aching joints, and helped me sleep better. It’s so easy to do because all you have to do is sit there, and it’s free. 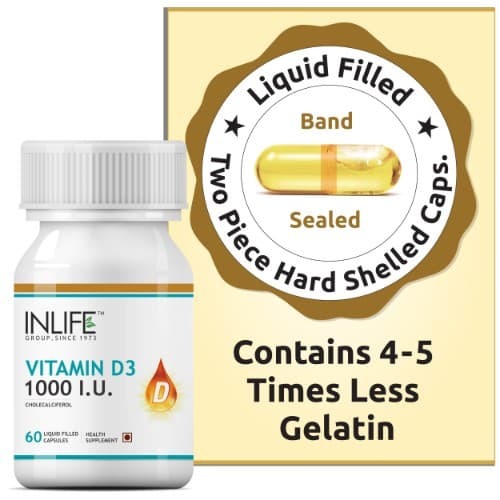 No more pain I began taking Vitamin D last year for my fibromyalgia pain, but it was not effective at the standard dose of 400 IU that I was taking. 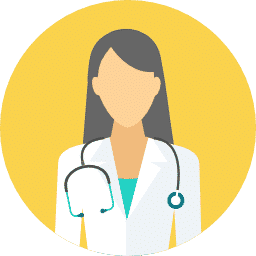 I did some reading on the matter and discovered that most physicians who know anything about Vitamin D realize that many Americans are Vitamin D-deficient and 400 IU a day is not enough to cure the deficiency. 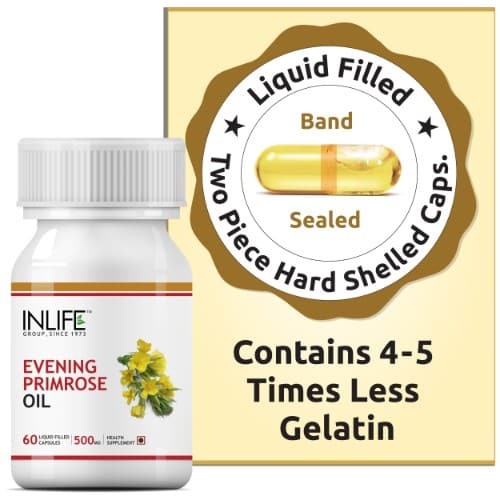 They recommend 4000 IU a day, but to be on the safe side I tried 2000 IU a day. Well, let me tell you, my fibromyalgia pain, lack of energy, and brain fog are GONE, GONE, GONE! I could not be happier. Flax + Vit D works for me This is my first psoriasis-free winter in 20+ years. 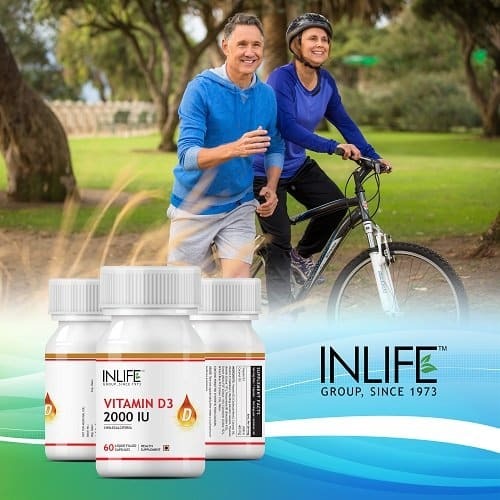 I take 1 full tablespoon flax oil in the AM and 2000 IU Vitamin D3 supplements. I also take plenty of fish oil and eat a low sat fat diet (below 15 g per day). My skin hasn’t been this clear since my pre-teens. I was waiting to respond to see how my D levels tested. I had been at 16, a year later at 20 on 2K IU daily supplement and feeling horrible. I have been taking this since then and my last test two weeks ago I am at 60. I was very happy with the expedience from my order to the delivery. Very quick. 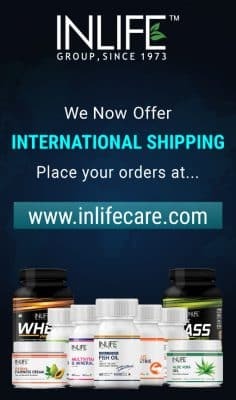 The product is great! I could not ask for anything better and the price was the best that I have found. As it should be. cheap and a high amount of d3. nothing to complain about! Bought it to my mom and she is loving it. As she has pre diabetes I believe it will help her a lot. Besides it will prevent other diseases. Very good. This level of vitamin D really lives up to what it is suppose to do. Within 3-4 days of starting this. I began to have really good feelings of well being. One a day and keeps the doctor away. Trust me. 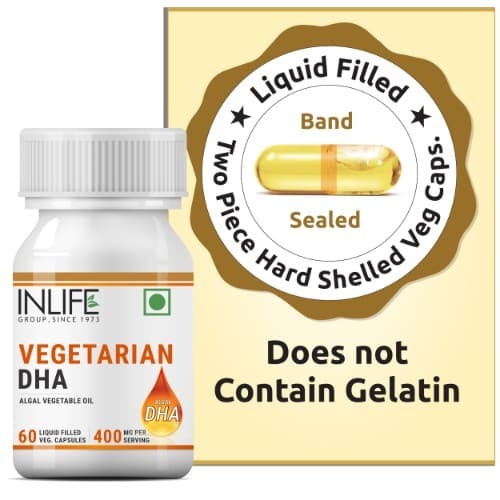 My levels of vitamin D and B12 are coming to normal as with INLIFE I am also taking doctor medicine but I guess inlife supplements are good in quality.